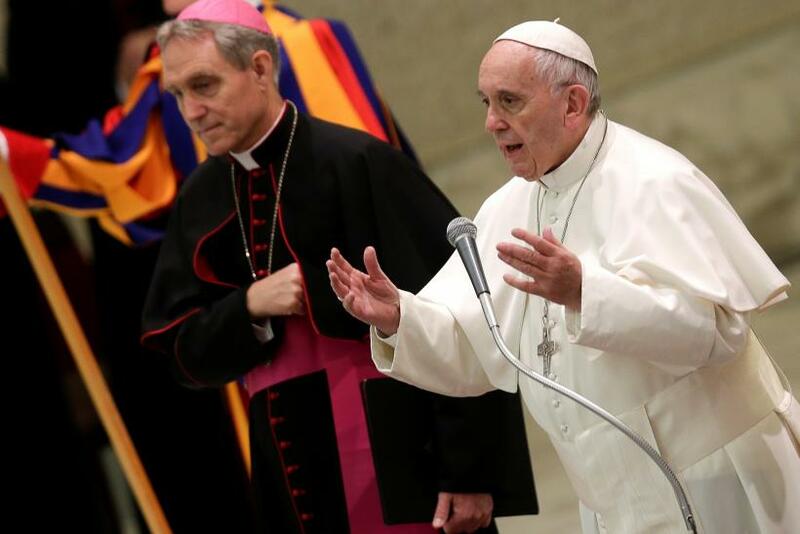 The Vatican reaffirmed its 2005 policy on gay men being priests Thursday saying people with “deep-seated homosexual tendencies” or who “support the so-called ‘gay culture’” cannot join priesthood. This announcement stands in contrast to Pope Francis’ famous 2013 response, “Who am I to judge?” when he was asked if he was open to gay Catholic priests. His answer seemed to signal that the Vatican may just be more open to homosexuality under his papacy but a new official document titled “The Gift of the Priestly Vocation” suggests otherwise. James Martin, a Jesuit priest and the editor at large of America Magazine, said the new document doesn’t change the way seminaries operate. “The people who were open to accepting healthy gay men into the seminaries will still do it. It does not negate the fact, nor could it, that there are thousands of healthy and hard-working and holy and celibate gay priests throughout the world,” he reportedly said.